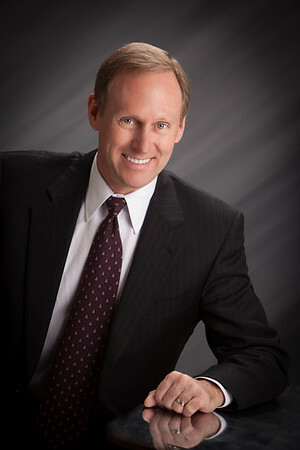 Portrait Photographer serving the San Ramon Valley area for over 20 years. Be prepared to enjoy yourself! The sitting location will be based on your outfits, style, the amount of people and the purpose of the shoot. A general session normally takes about an hour but know that I will take as long as needed to get the perfect shots. 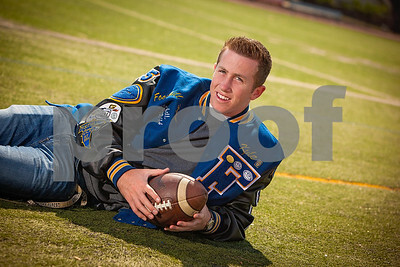 Senior Portraits usually a take a bit longer. Choose between a relaxed outdoor sitting or a more formal indoor studio sitting. Sitting fees start at $150 and up depending on the nature of the shoot. Please call or email to inquire for further pricing information. I offer prints and digital packages for your to choose from and there is no need to decide before you see your portraits! Your portraits will be available online a few days after you sitting for you to view in the comfort of your own home. Credit to Kristen Duke Photography - couldn't have explained it better! Please CLICK HERE if you would like to view or download my price list. It is password protected. I will be happy to give you your password based on what type of photography you are looking for. or email me at cvbphoto@gmail.com. 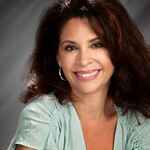 I look forward to working with you and discussing your photographic needs. 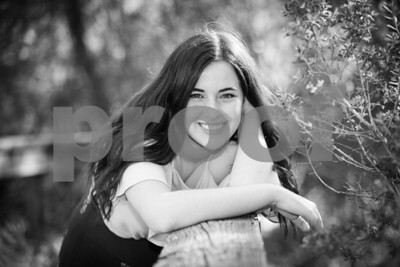 To anyone who is considering doing Senior Portraits, contact Christy Van Berkum. I had a shoot with her two weeks ago and it was the most amazing experience of my life. Christy has an amazing talent that I am so lucky to have been able to witness. She knows how to make you feel comfortable and knows the best angle for every shot so that your pictures are perfect. I seriously can't imagine doing my Senior Portraits with anyone else and am blessed to have come across Van Berkum Photography. 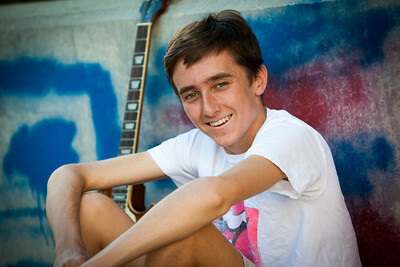 We are so thankful that Christy took our son's senior portraits. They are just beautiful! We have already framed them and they look awesome. Christy is the best! 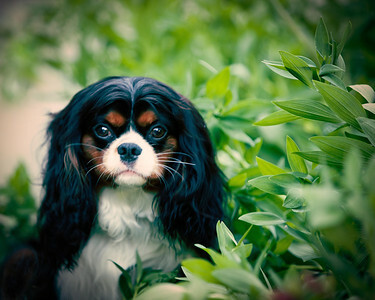 I wanted Christy to shoot a portrait of my beautiful Cavalier King Charles Spaniel, named Finnegan. He does not respond to "sit quietly while we take your picture," so it took a lot of skill and patience to capture the perfect shot. But Christy did it and today I have a beautiful framed picture of my beloved Finnegan. It is one of my most prized possessions. 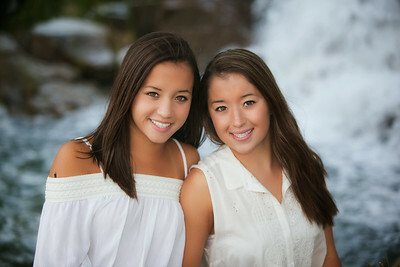 So very pleased with the photos which Christy took of my twin daughters. Christy made each sitting fun and special for both of my girls. The results were fantastic and this special moment in time forever documented. The biggest problem we had in the end...........choosing the ones we liked best. We loved them all. Christy is a talented visual and creative artist. She has great energy! I really appreciate the personal attention she gave me. Her fun, fresh, and insightful approach made my sitting relaxed and enjoyable. She specializes in creating portraits which capture the unique personality of her subjects, and I feel she did an amazing job for me. 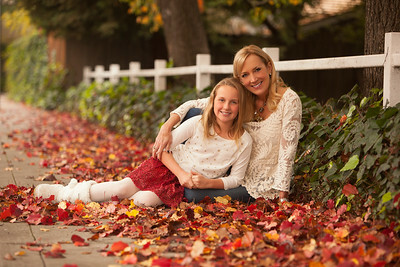 My daughter and I had a wonderful afternoon with Christy on our photo session. She really has an eye for what makes a photo great - terrific locations, poses, lighting, and she was really able to catch the loving moment between my daughter and me! We will definitely use Christy again next year as it was such an easy and enjoyable time :) Thanks Christy for everything! I had the pleasure of meeting Christy in 1997 as she photographed our wedding. In 2000 she photographed our daughter for her first birthday and in 2002 she photographed our son for his first birthday. Our daughter is now graduating from high school and we were fortunate enough to have Christy yet again capture this moment for us. Christy's work is amazing and making the choice difficult to pick our favorite. My daughter wasn't sure how comfortable she was going to be having her portraits taken, needless to say Christy made her feel comfortable, beautiful and special. The experience was all around wonderful. Christy has an artistic eye that is evident in her work. We are looking forward to having her take our son's senior portraits in 2 years. 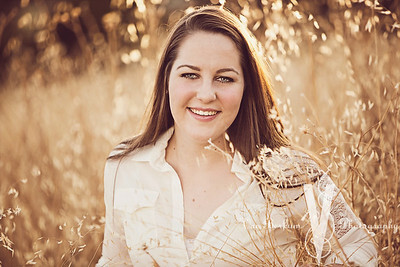 So pleased with the results from Jessie's photo shoot for her senior portraits! Christy did an amazing job at capturing fun, thoughtful and silly sides of my girl. The location suggestions were amazing and above all - we had fun! Christy is a true professional!! She is easy to work with, takes amazing pictures and has a very creative eye. 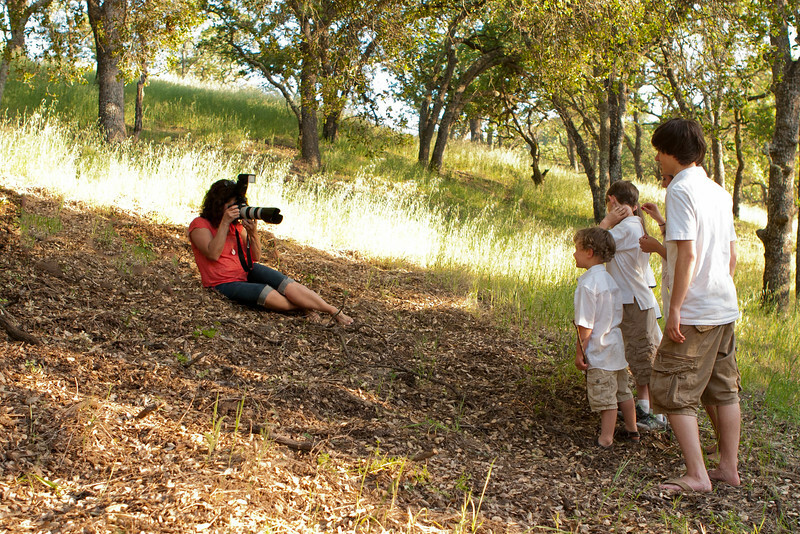 She made our family photo shoot a very pleasant experience. 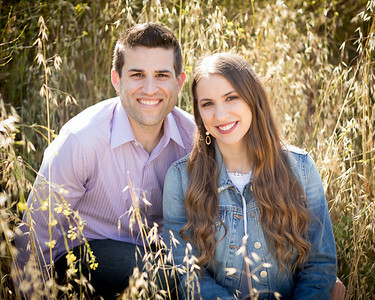 We are very happy with the pictures she took of our family and would definitely use her again. We highly recommend Van Berkum Photography!! You will be very pleased! We have known Christy and her lovely family for years. She recently took our daughter's high school graduation photos and we are extremely pleased with the results. Christy is a true professional and has a very creative eye. She provided us with many beautiful settings and poses which resulted in incredible portraits. Our afternoon with Christy was a lot of fun and relaxing. 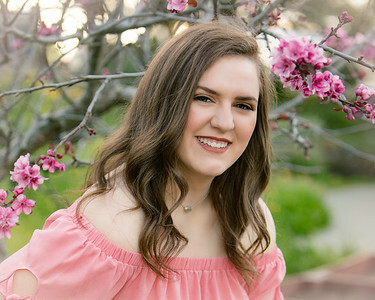 We will definitely utilize her services again in the future and would recommend her to anyone considering a professional photographer.